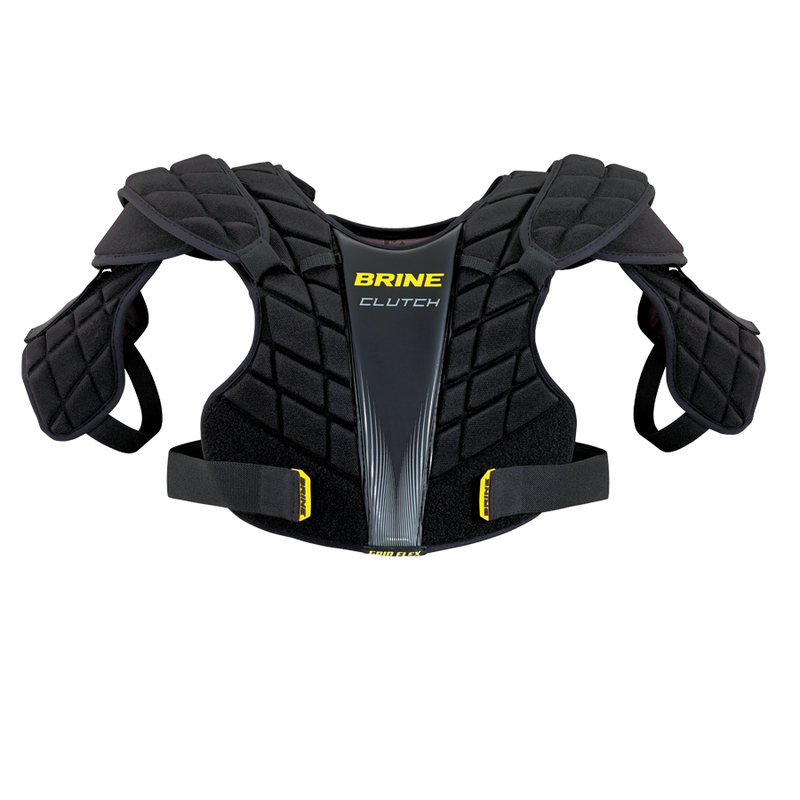 Don't buy the Brine King 4 Shoulder Pads without reading our exclusive review of it first! 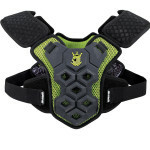 Get the inside scoop on the cheapest price and product specs! 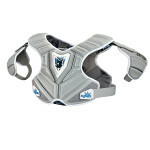 Thanks for reading the Brine King 4 Shoulder Pads Review, we hope you enjoy! 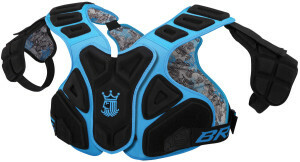 Brine has done it again with these by making them even lighter and faster than any of their previous shoulder pads. 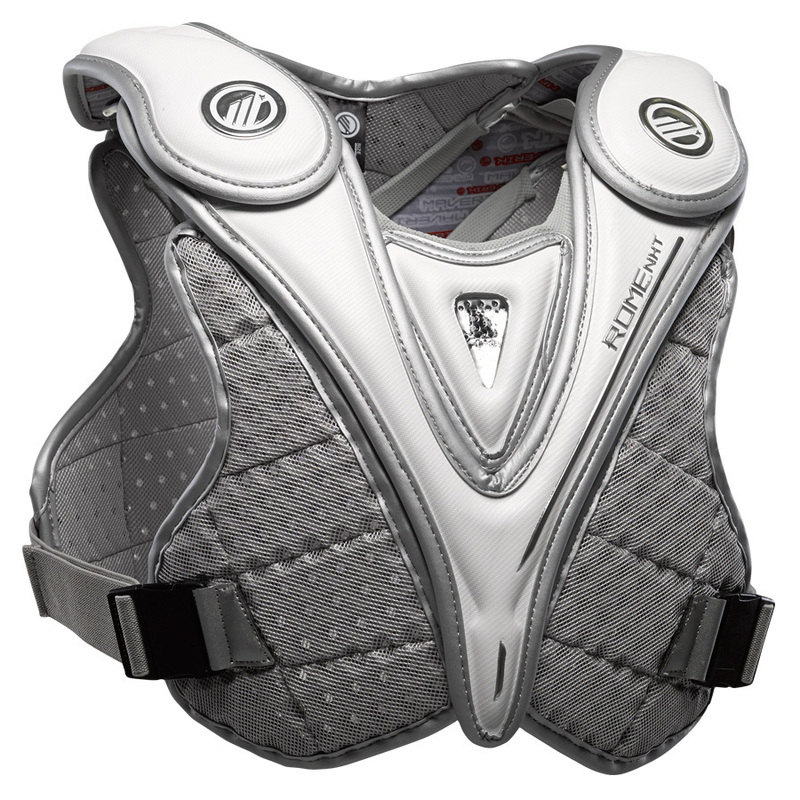 One of the biggest goals for engineering shoulder pads is giving the most optimum protection while providing the lowest profile (weight, bulkiness and flexibility). And Brine has done just that– They designed these puppies to flex and form perfectly with your natural body movements. 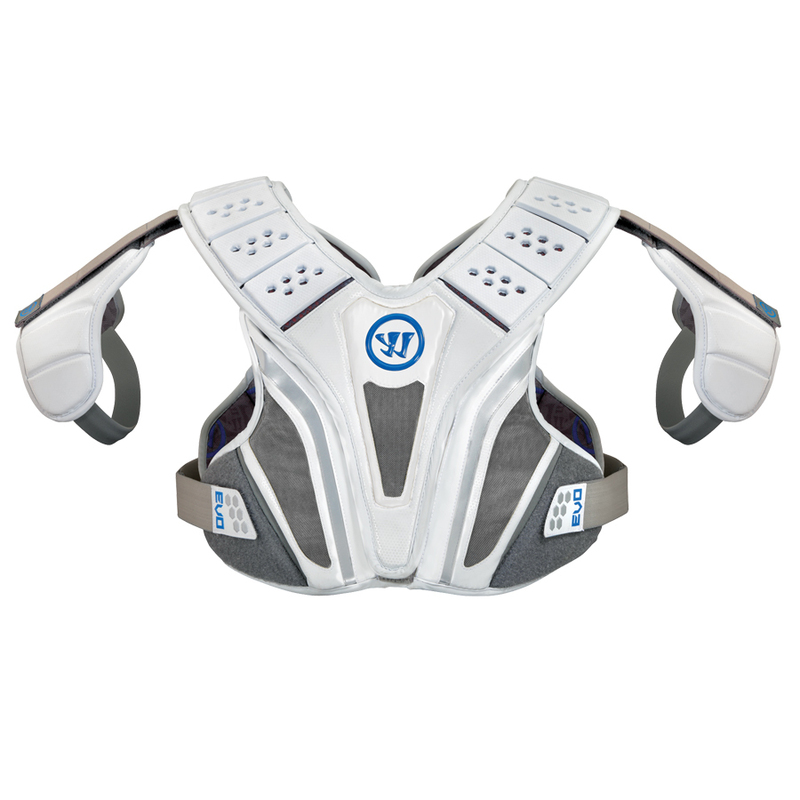 Their goal was to make it feel as if you aren't even wearing any shoulder pads. Fly like a butterfly and sting like a bee! 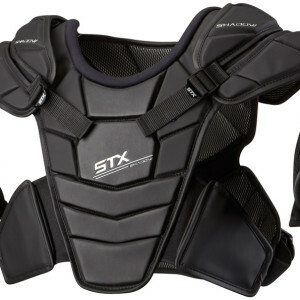 But no protective lacrosse gear would be complete without being, well….protective. 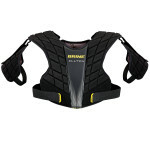 You'll notice all of the protective padding and the reinforced sternum piece to give you maximum protection in your chest. 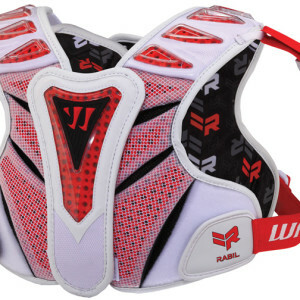 Scoop em up today!